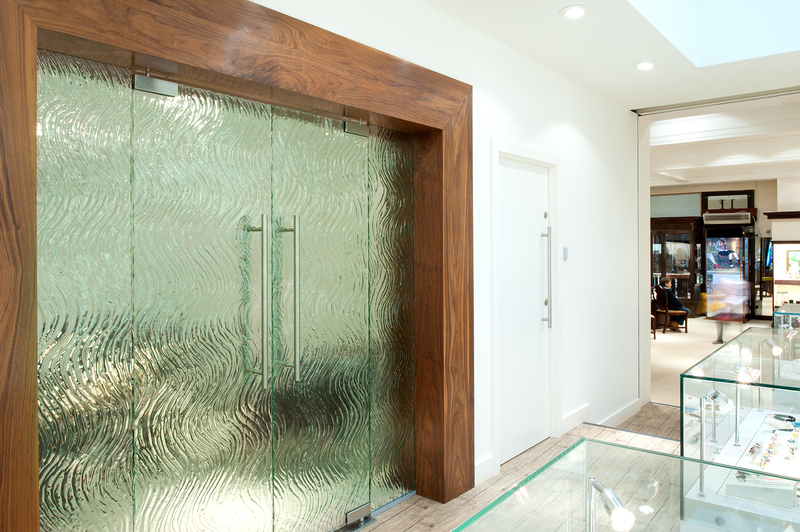 One of the main objectives for choosing Textured Glass is to create privacy and retain natural light transmittance. Textured glass The beauty of textured glass lies in its glacial appearance. Light passes through illuminating the texture and appears to glow from within. The texture or pattern in the glass not only obscures from external viewing, but also lets plenty of natural light through the glass. The texture has an added effect of diffusing and softening the light in a space. It can create privacy that retains the feel of a light and open space. From city centre offices to cathedrals and converted cattle sheds, the applications for architects and interior designers are only limited by your imagination. You can design your glass to suit your environment - Clean, sharp geometrics to complement the urban office interior; retro styling and industrial chic for restaurants and bars; fluid textures that look great in contemporary living spaces. How is Textured Glass made? Textured Glass, also known as kiln-cast glass is made by laying sheet glass over hand-made moulds in our kilns, the kilns are then fired at super hot temperatures and the glass melts into the mould. When cool the glass panel is now textured with the pattern from the mould ( known as the Textured face ) and is smooth on the other side. You can use these textures to add dimension that is playful with light and pleasing to the touch. 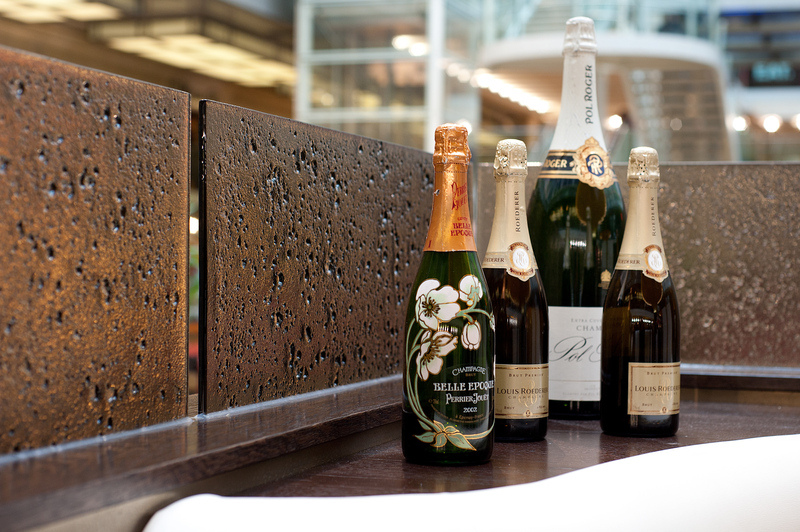 Texture can help set a mood, from soothing to sophisticated, edgy to entertaining. If you are looking for your own design or logo to be customised onto the glass we can do that too. 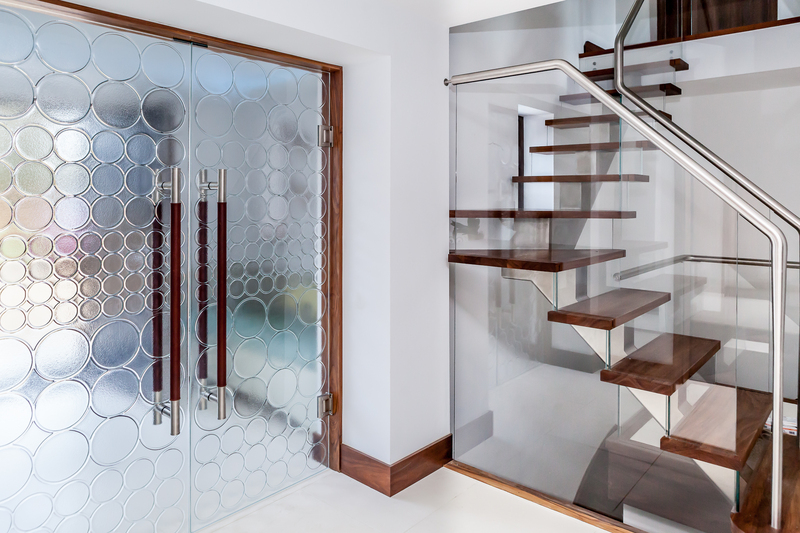 We have the capacity and capability to cater for large scale production runs, such as city centre office refurbishments, but are equally at home with producing a one-off art commission for a private residence or hospital environment. 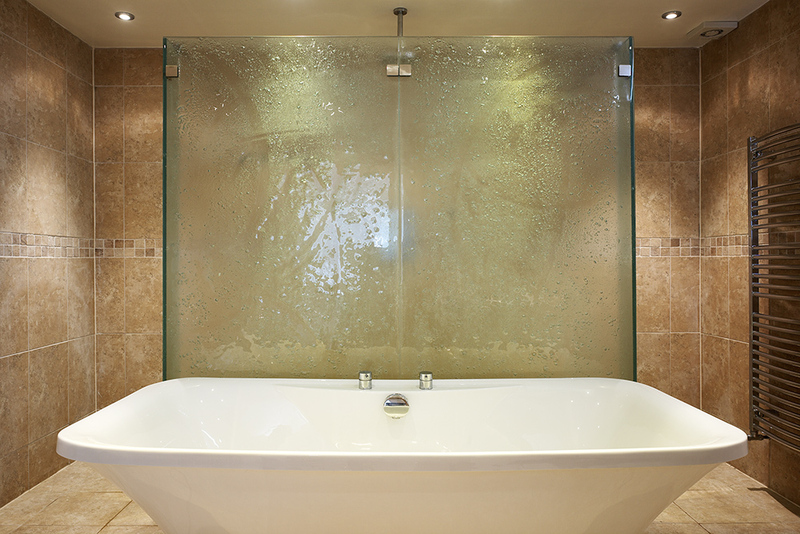 Additional options : Drill-holes, nothches, cut-outs, bending, double-glazed units, heat-soaking.